We have the right parts and service to get the job done right the first time! Many of the common parts needed to keep your scales and printing equipment running are carried in our trucks. We stock many more parts in our office. 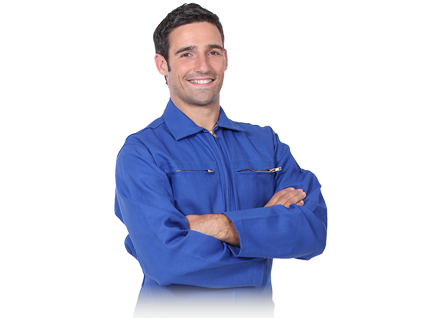 Our service team has many years of experience. We service many legacy brands of equipment as well. See list below. Please call or email us today to experience our service first hand.